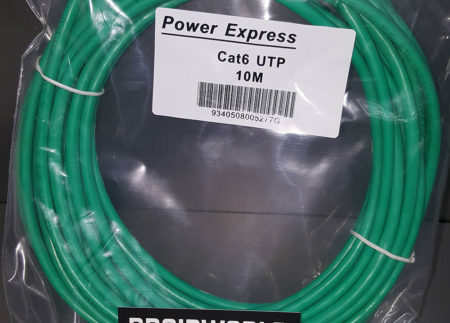 This router does not have a built-in DSL modem. 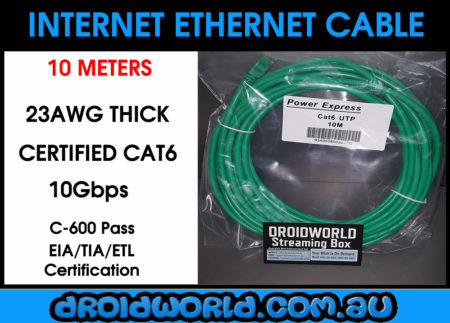 You will need to have an additional modem to connect it too (you can ofcourse use your original ADSL / ADSL2+ modem as the modem – so you don’t need to buy additional hardware). For more information about compatibility and setting this up with an ADSL / ADSL2+ internet connection, please contact your ISP (internet service provider) who can talk you through it. 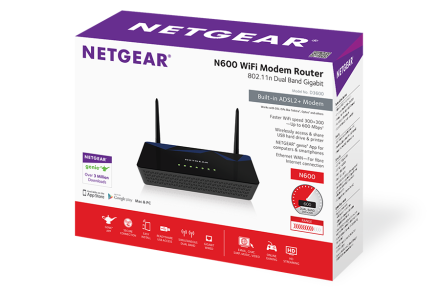 Easy automated setup with the Netgear Genie – on this specific model it auto detects and configures all the settings by itself! 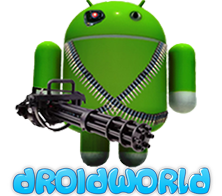 No manual configuration required. 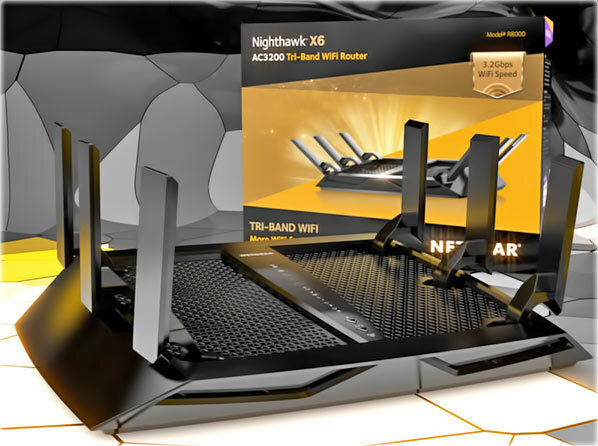 The Nighthawk X6 AC3200 Router has high performance Tri-Band WiFi technology that enhances gaming, streaming and mobile use and allows wireless speeds of up to 3.2Gbps. 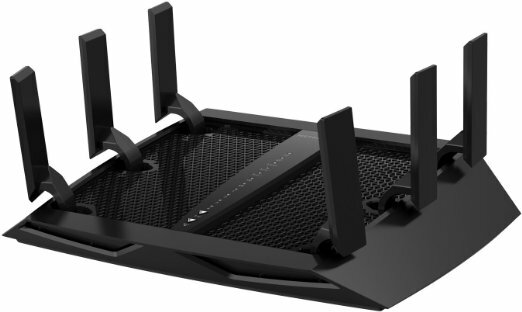 The R8000 operates 3 independent WiFi Networks simultaneously. 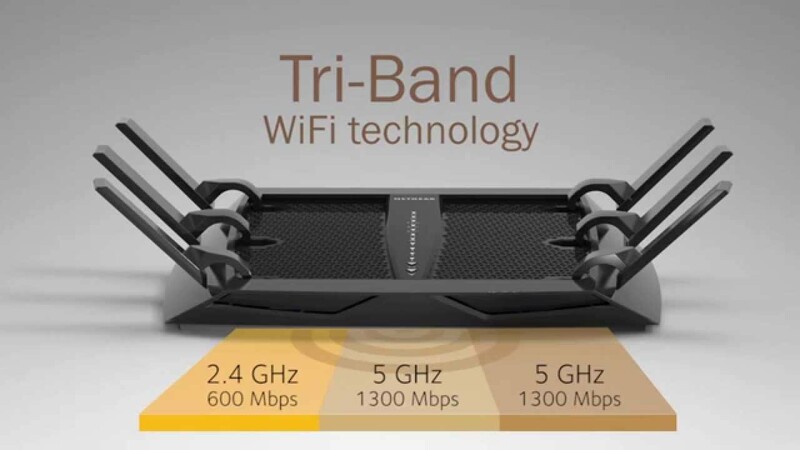 X6 cleverly assigns each device to its optimal WiFi band so that it can reach its maximum speed. 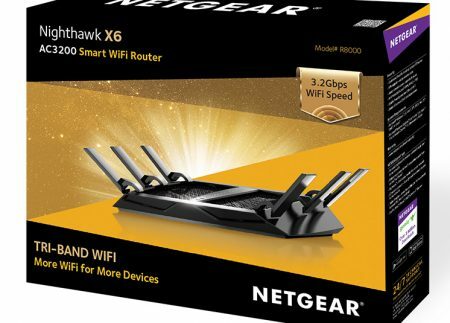 The Nighthawk’s Tri-Band WiFi technology offers super fast combined speeds of 3.2Gbps for uninterrupted streaming. The Smart Connect feature makes sure that each device is connected to the fastest WiFi band possible. 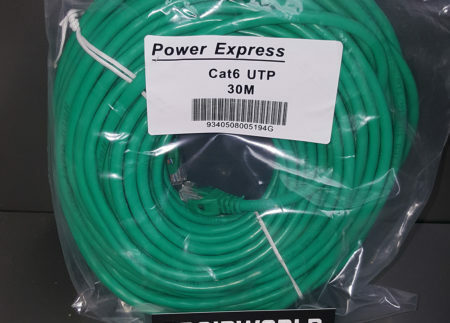 There are six high performance antennas and powerful amplifiers to maximize range. 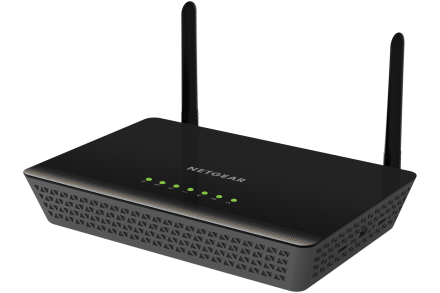 The Nighthawk has a high-speed USB 3.0 port and offers storage-ready access. 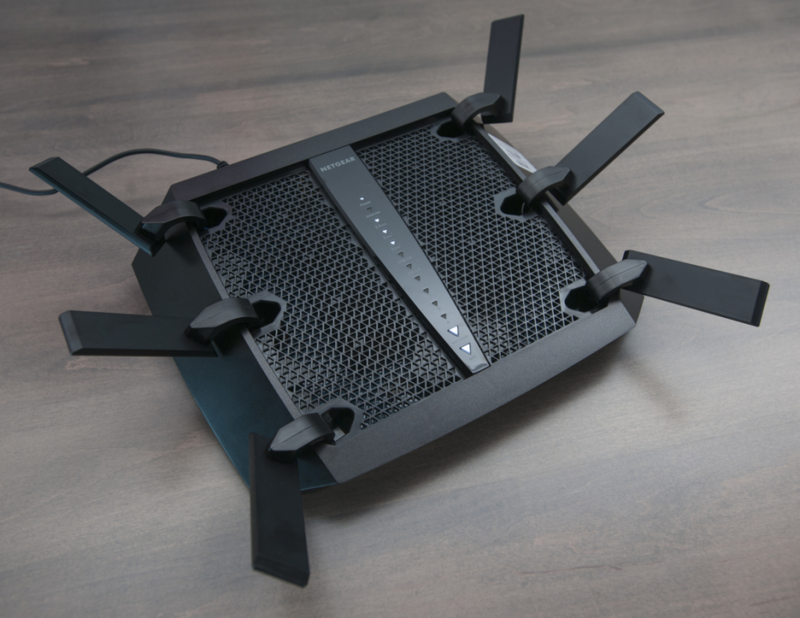 The Nighthawk allows internet streaming, gaming, updating and social media on different devices all at the same time with seamless clarity and zero lag. 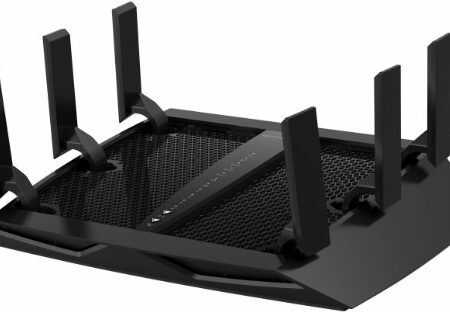 The implicit and explicit beamforming+ focuses WiFi signals and delivers stronger connections with your devices. 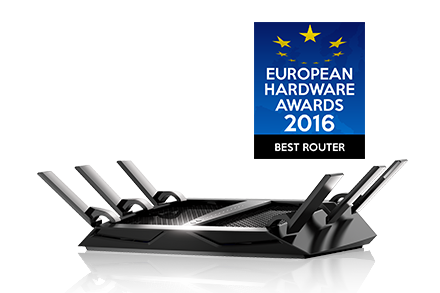 The Nighthawk offers high performance lag-free gaming thanks to its 1GHz dual core processor. 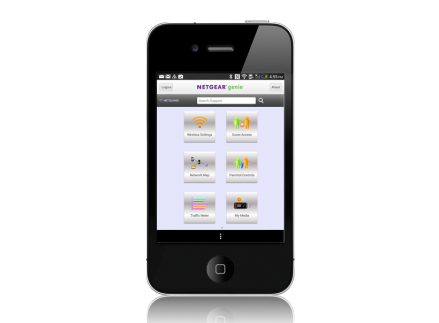 It comes with the free ReadySHARE® Vault app which provides automatic continuous and scheduled backup for your Windows PCs on your home network. 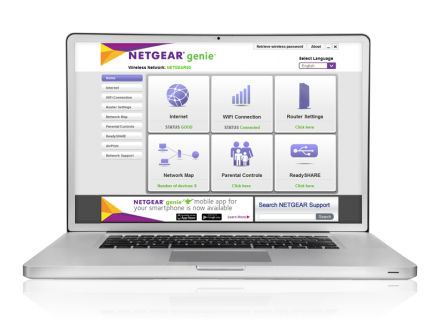 It’s easy to manage your home network with the Netgear genie. There’s never been WiFi like it. 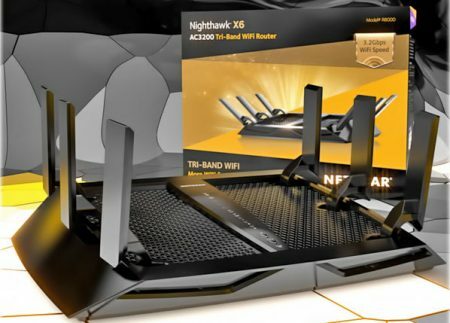 The Nighthawk X6 AC3200 Router with breakthrough Tri-Band WiFi technology was built to connect to each and every device in your home—automatically and simultaneously. 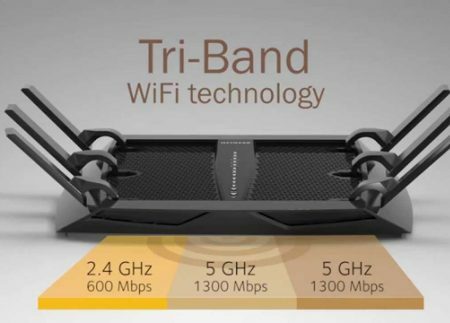 Laptops, tablets, phones, TVs, game consoles, music streamers, cameras – if it’s WiFi enabled, it’s X6 accelerated. 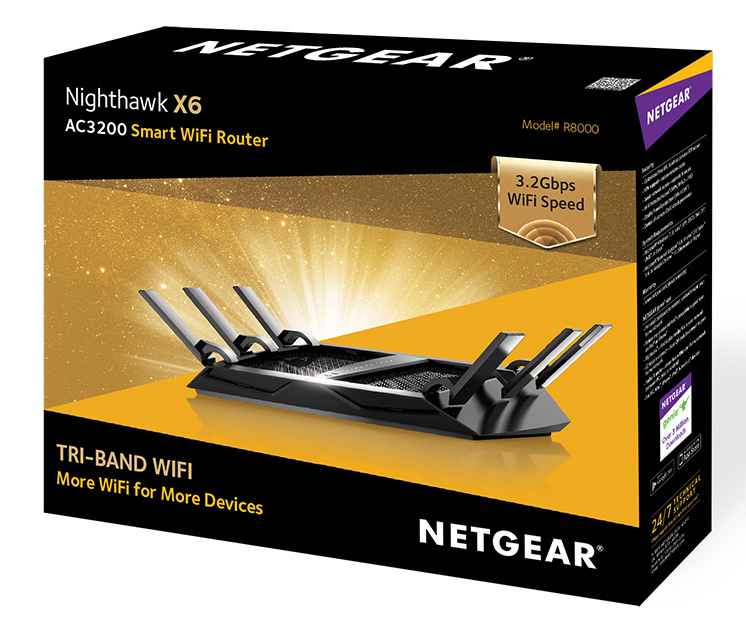 A powerful combination of features —wireless speed of up to 3.2Gbps, 3 WiFi bands, Smart Connect intelligence, and Dynamic QoS— guarantees every device is assigned the fastest WiFi connection possible and optimized for maximum speed. 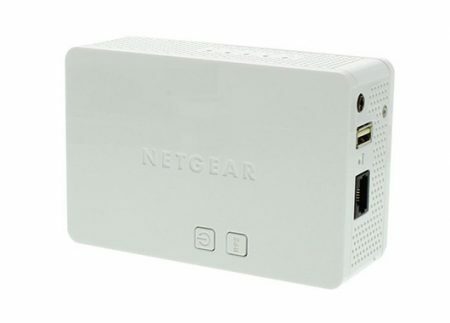 Get more WiFi for more devices with the fastest combined WiFi speed currently available. 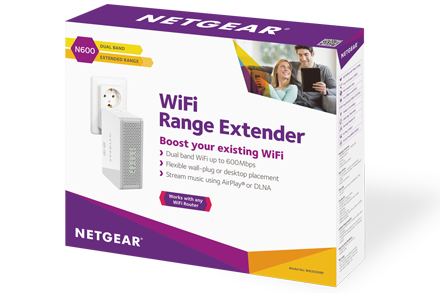 Enjoy a blazing-fast, lag-free WiFi experience – up to 3.2Gbps.